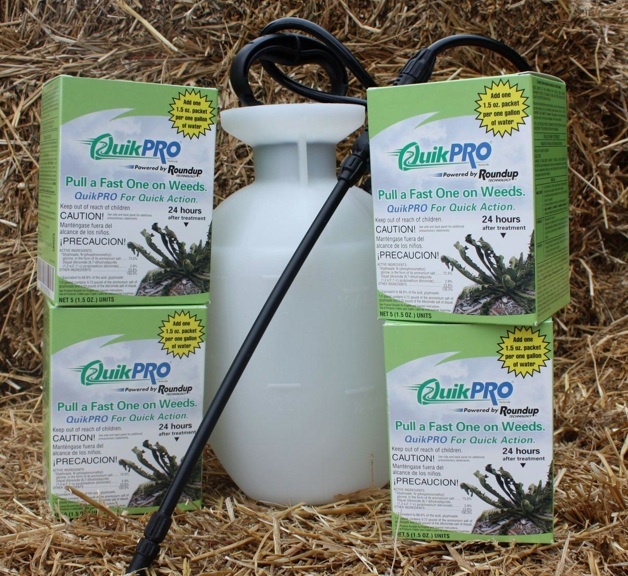 Roundup QuickPRO is a nonselective postemergent herbicide for commercial, industrial, non-crop and residential use. QuickPRO has two active ingredients: 73.3% glyphosate and 2.9% diquat. The addition of diquat, along with the surfactant, gives you even faster burndown. It controls broadleaf and grass weeds, or woody brush and trees – roots and all. 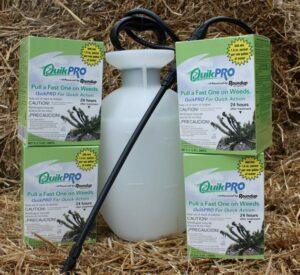 Roundup Quick Pro is absorbed quickly by plants and is rain fast in about an hour. This super-fast dry time means rain won’t wash the product away as easily and it works much faster than typical glyphosphate products. Simple and mistake-proof measuring saves time and labor costs. 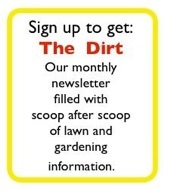 For a limited time, we’ll include a one gallon pump-up sprayer with your order. Contains twenty, 1.5-oz. packets. Each 1.5-oz. pack makes 1 gal. of spray solution. 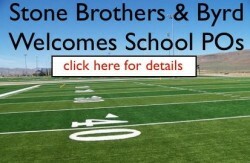 Contents will cover up to 20,000 sq/ft. Broad Spectrum Post-Emergent 50.2% Glyphosate Herbicide for a Total Kill. Weed and Grass Stopper with TREFLAN. Pre- and Post-Emergent Control in ONE GREAT PRODUCT. Knocks-out over 46 tough weeds.